The Greek and the Roman architectures have rich information about the two communities’ culture, politics and religion. 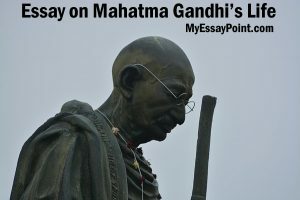 Civilization, modernization and political influence have however contributed to the gradual change in architectural styles. The ancient and modern Greek architecture is characterized by tabulated and refined columnar architecture. The Greek architecture works were classified into three great styles namely the Ionic, Doric and Corinthian architectures. These architecture styles were not only used by the Greece but also by Roman architects especially the Corinthian architecture. The Roman architectures started flourishing in between the 14th century BC and 12th century BC. The Roman architects adopted some aspects of Greek architecture. Most of the Roman architecture thus has slight influence from the Greek architecture. The Greek architecture designs express the Greek conventional construction styles. The ancient Greek architecture can be traced back to the Minoan and Mycenaean civilization and was mainly expressed in its unique theaters and temples. The ancient Greek architecture flourished mainly in between 700 BC and 146 BC. It however started to loose it popularity following the Romans activities in 146 BC who started to incorporate some of the Greek architecture styles in their buildings. On the other hand, the Modern Greek architecture designs borrowed some art elements from former civilizations. Some of the similarities between Greek and Roman architecture include the use of Corinthian order and the triclinium which appears in both the Greek and Roman ancient buildings and is used as a dining place. The Greek and Roman architects obtained knowledge about certain architectural solutions such as arches construction from their forefather and sometimes from Etruscan. 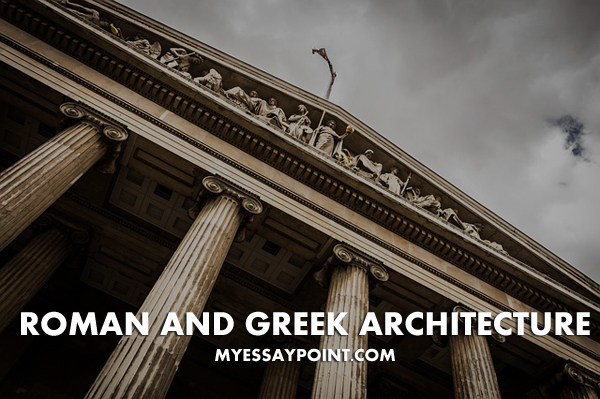 The Modern Greek and Roman architectures are no longer designed to emphasize certain layouts but rather follow the international architectural trends. Increased population rates and change in economic status has forced Roman architectures to adopt new architectural styles that required less building materials. In conclusion, the Greek and Roman architecture can be used to describe the Greek and Roman culture. Some of the architecture styles are similar. There were however certain architectural combinations and styles that were unique in Greek and Roman architecture. For instance, most Greek architectures were characterized by columnar architecture while the Roman buildings were characterized by circular architecture. The Roman architecture borrowed some of the Greek architecture styles but still ensured it maintained its ancient and distinctive features. It can thus be concluded that the Romans architectures partially originated from Greeks models.